"We booked the Pop-Up Greenhouse for my sister's bridal shower (see pictures they posted from 6/2/18). I cannot say enough about working with Michelle and Susan. Every single person at the shower raved about how amazing these women were and how awesome it was to take home something so beautiful from the shower that they will have for a long time to come. I definitely plan on attending their events in the future!" "We had a pop up greenhouse party for our daughters 6th birthday and it was awesome!! 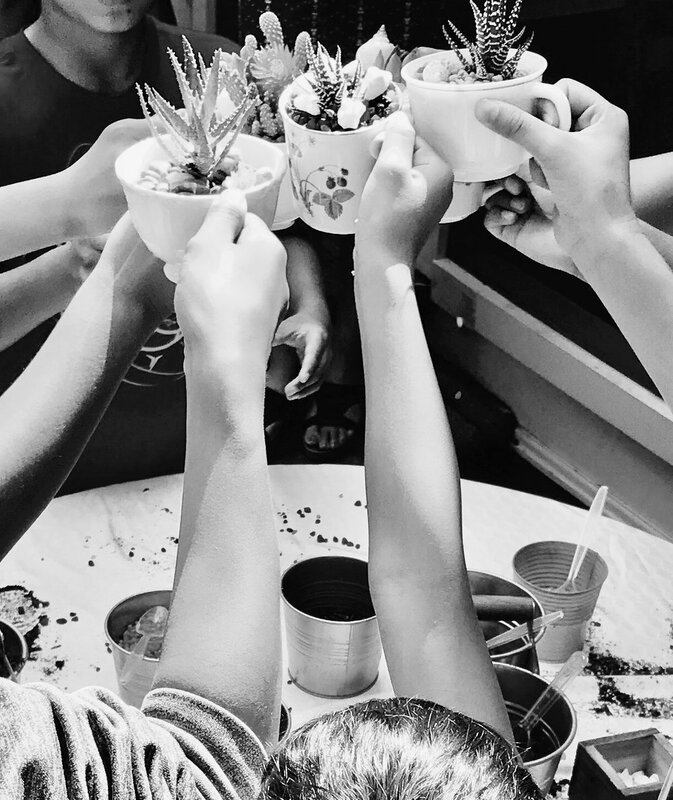 All the kids made unicorn succulents and they had so much fun. The parents loved it too! Thank you Michelle for such a fun event!!" "I just attended my first party. It was such a great time! The ladies were so nice and lead us step by step in making a beautiful succulent box! Highly recommended! Thank you ladies!!!!" 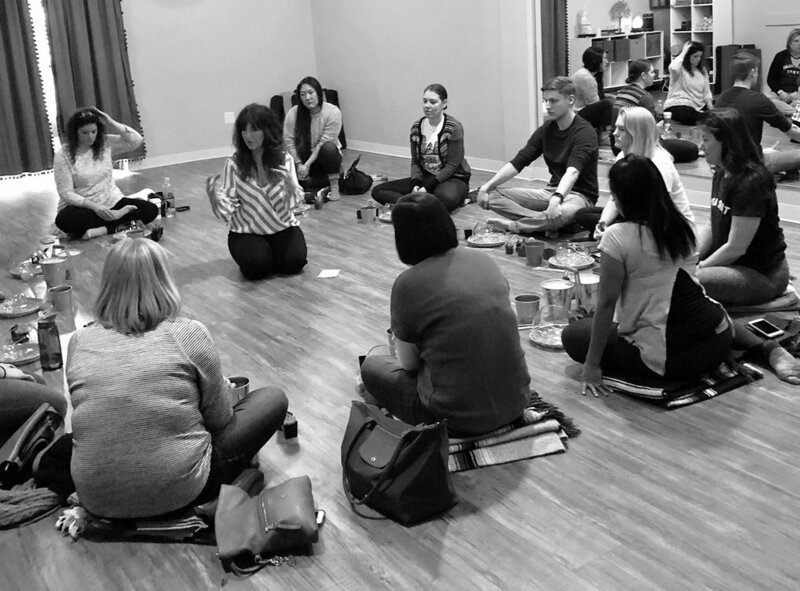 "Not only did I have a blast out with my friend missy.. the ladies running the class were fun and knowledgeable!! I can't wait to do another class!!" "Really had such a fun night with you guys! I love how you made this such a fun girls night! I will definitely sign up for another workshop soon!" 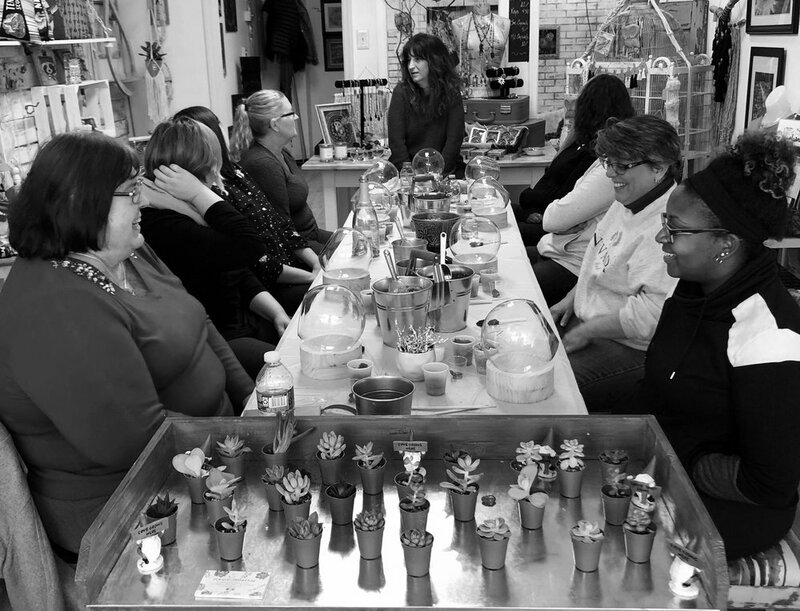 "My friend LA and I had so much fun at your succulent workshop tonight!! 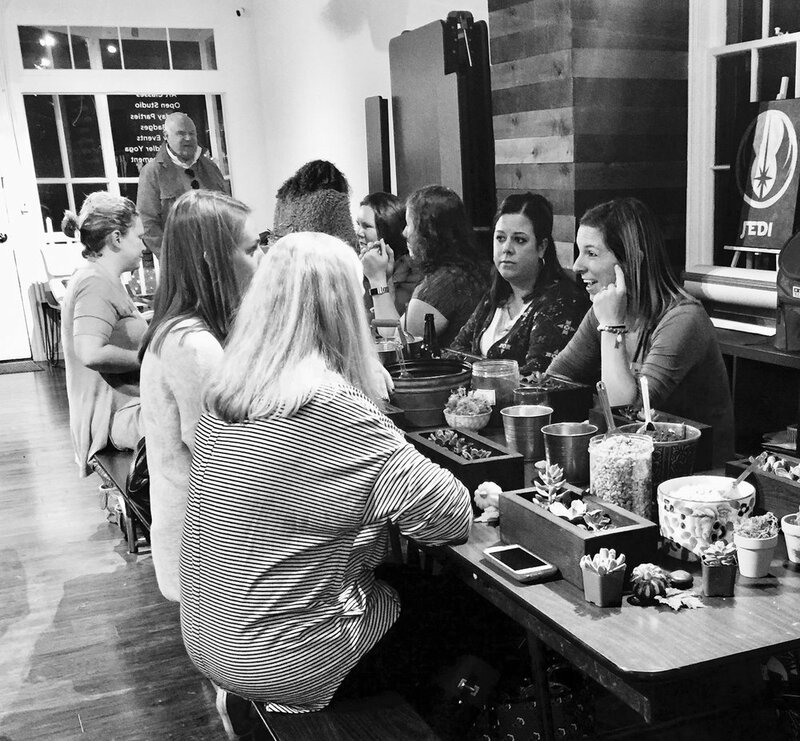 Perfect moms night out.. can’t wait to do another!" "I had soooo much fun with my cousin! Very informative hostesses and very encouraging despite our messiness! Loved every minute and would come back!"